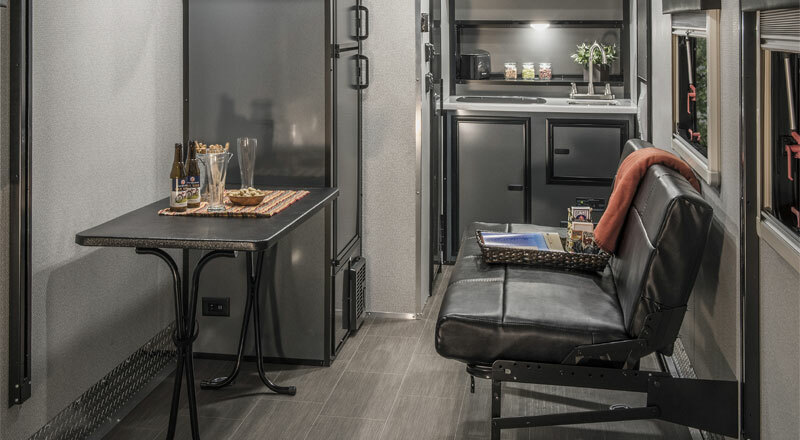 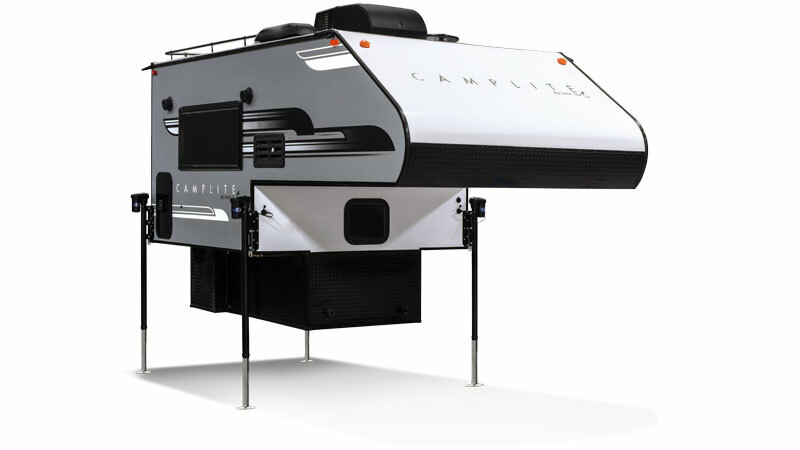 Livin’ Lite is the leading manufacturer of aluminum superstructure-based Truck Campers, Tent Campers, Travel Trailers and Toy Haulers. 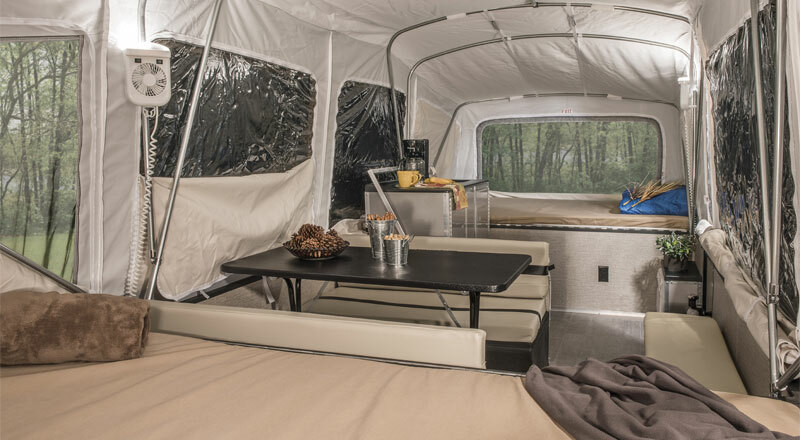 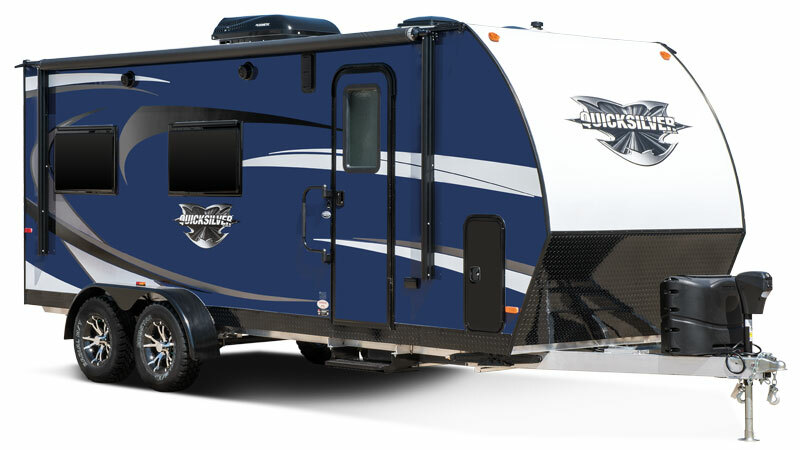 Livin’ Lite ultra lightweight campers are built to tow effortlessly, economically and even more importantly, they will stand up to the weather conditions that mother nature subjects them to. 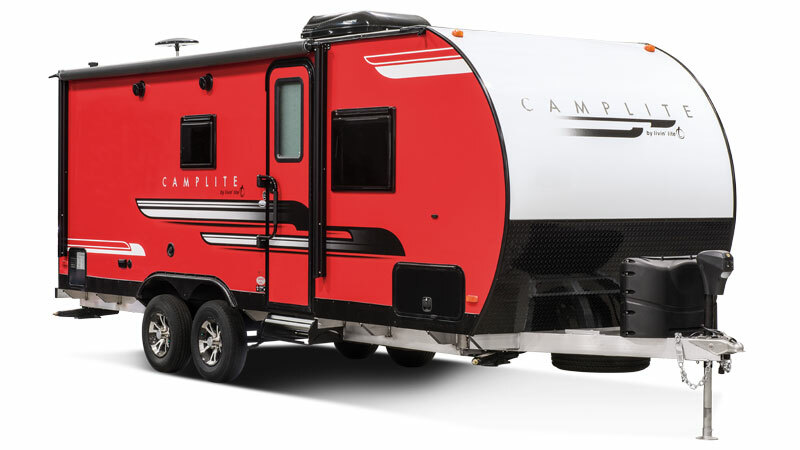 Lightweight, clean lines and sturdy construction characterize Livin’ Lite products. 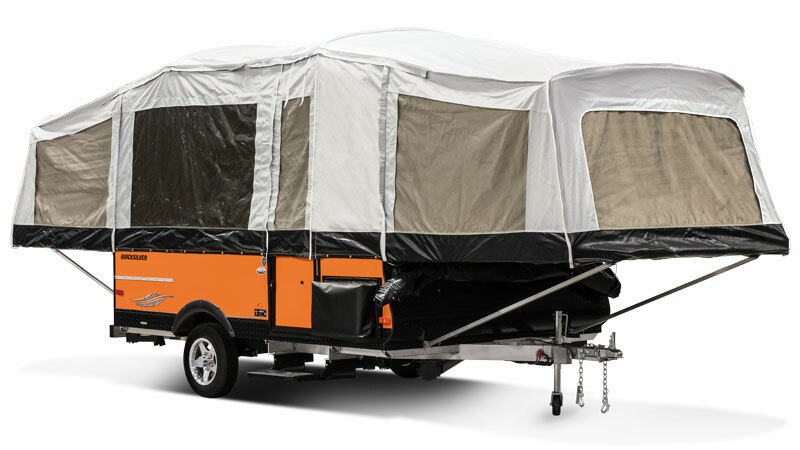 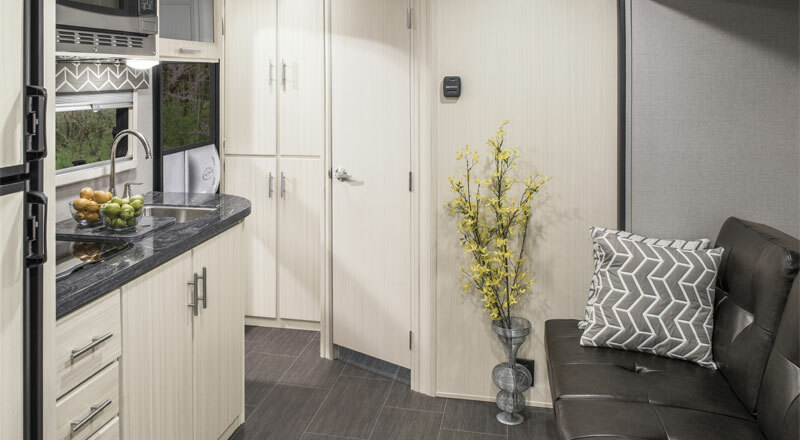 See your nearest dealer to fully appreciate all Livin’ Lite campers have to offer.